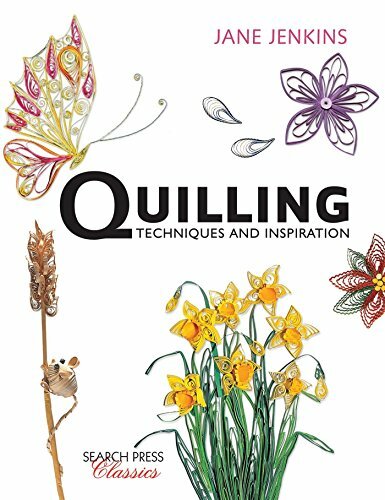 What is Quilling? A “Twist” On Paper Art! Sorry, had to have a little fun there 🙂 Nope, not even close – Quilling is a paper artform! And an amazing one at that, once you see what kind of possibilities are out there. So if you want to step up your paper craft game a little, and learn a new time-honored tradition, I think you will enjoy what is in store for you right here! Paper quilling is an inexpensive hobby too – besides a special type of needle you only need a few other instruments for success, so if you are looking for something new and creative to incorporate into your repertoire, read on! 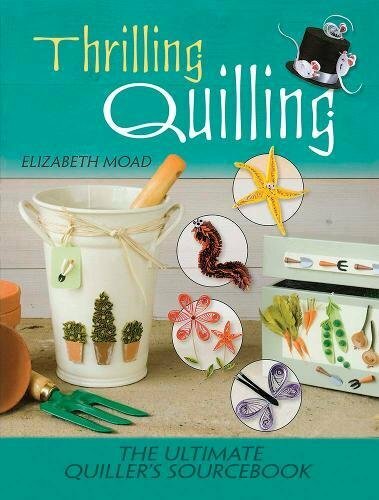 What is Quilling? A "Twist" On Paper Art! So What Exactly Is Paper Quilling In a Nutshell? Is Quilling A Real Artform? What is Quilling? Only the Most Awesome Paper Craft Ever! Paper quilling is a paper craft artform that involves making designs using thin strips of curled paper. 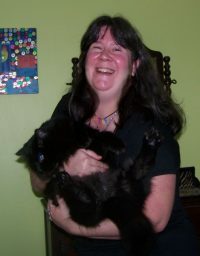 It can be simple or intricate, depending on the taste or skill of the crafter in question. It’s not exactly a new kid on the block, either. 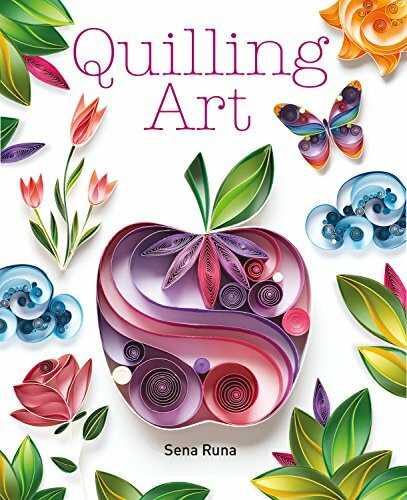 Quilling has a good deal of antiquity behind it, dating back to the Renaissance era in Europe in which nuns and monks fashioned rolled paper decor from pages of the Bible. It picked up some popularity with well-heeled women during the 18th and 19th centuries as a prized artform. The name for the craft itself came from the tool of choice at the time – the feathers of geese that people used back in olden times to make quill pens for writing. Yep, strips of paper wrapped around goose quills to create unique paper art, got known as “quilling”! Pretty much, that’s the definition of quilling – the technique of creating highly dimensional coiled paper artforms via various tools as well as your own imagination. The main tool, known as a quilling needle , is used to wind the paper strips around into a coil. Once the strip has been wound all the way to the end, ta da – you’ve created a quilled paper coil. Now you simply remove it from the needle and using glue to finish off the seam. It can be added to a backdrop as is, or you can manipulate it into a unique shape like a heart, triangle, teardrop, etc., this time using the larger handle of the tool, and your fingers. You betcha! 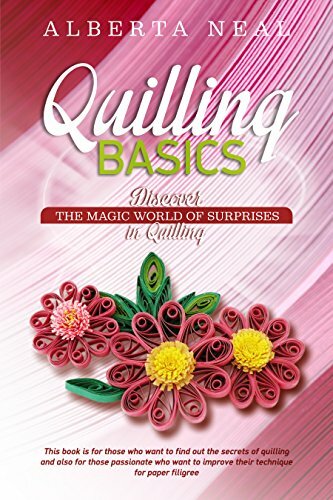 Once you master the basics of quilling, the possibilities will be endless! You can use your quilled paper designs to enhance another craft in the making, or you can make stand-alone items such as wall hangings, Christmas tree ornaments, or paper sculptures. Because of this, paper quilling has stirred up a great deal of interest from crafters, creating endless opportunities around this paper craft. There are some enthusiasts who are totally involved in their work, making their own sets of designs and ornaments, and even entering their work in local arts and crafts shows. With hard work and perseverance, you can come up with some amazingly intricate designs. Check out that masterpiece to the left to get an idea of what amazing work can be accomplished! The tools used in paper quilling are rather simple and straightforward. Some of the major tools used in the process are a slotted quilling tool, needle, glue, tweezers and pins. With a combination of these simple tools, long strips of paper are wound tightly and released, and hereby forming complicated and complex shapes. To get more precision and accuracy, the tools used should be varied and made with good quality. 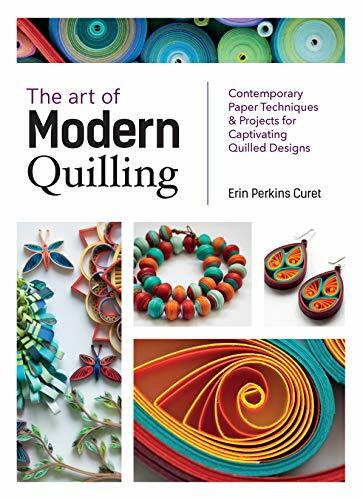 So do you think you would enjoy getting into paper quilling? Great! It is such a cool artform that can stand on its own, or be used to accentuate other paper craft projects you have going on, such as scrapbook pages or handmade cards.